The 18th. 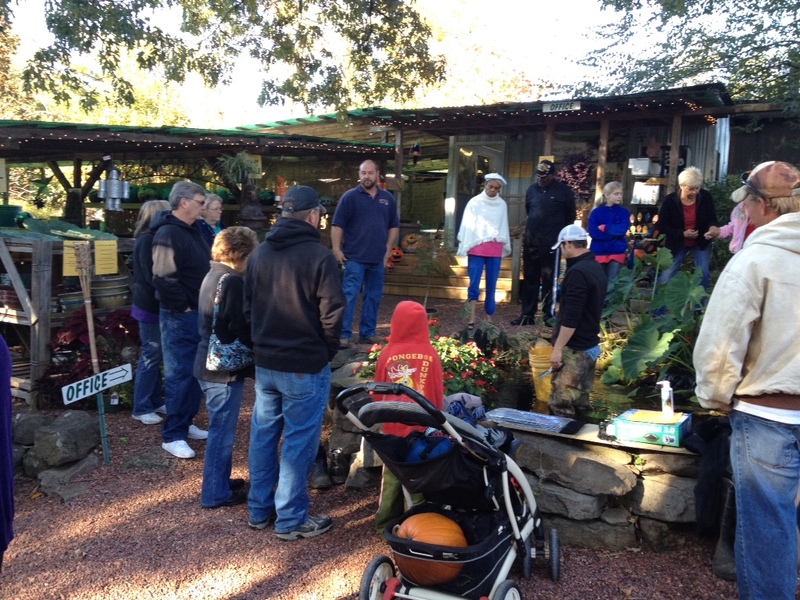 Annual Fall Festival & Aquatic Workshop at Carters Nursery, Pond & Patio. Carters Nursery, Pond & Patio presents – The 18th. Annual Fall Festival & Aquatic Workshop. We have been holding this free event for 18 years now & still having FUN doing it! 😊 This is our way of saying THANK YOU to all of our customers and friends in the community. Workshops, Pumpkin Carving, Pony rides & a full fledged Petting Zoo – There is something for EVERYONE! LOTS of FUN for the whole family! AND tradition demands it – so we will be firing up the grills and cooking lunch for everyone again this year! So bring your appetite! 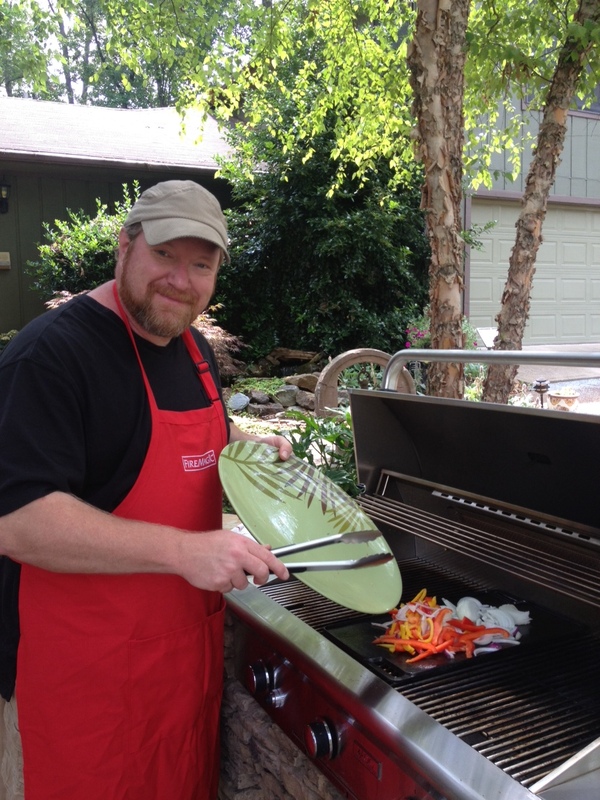 Mark will be cooking lunch at Carters Nursery, Pond & Patio’s ‘Outdoor Kitchen’! “I’m firing up the Saffire Grill & The big AOG Grill too. Y’all come”! The seasonal Water Garden maintenance classes are very informative. Learn how to take better care of your Pond, Fish & Aquatic Plants through the Fall & Winter months & HOW-TO be ready for a beautiful Spring! 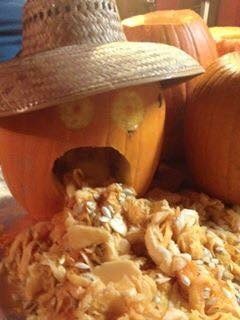 Here’s one of Mark’s crazy carvings… LOTS of FUN & take your pumpkin home from the class! AND an AWESOME ‘Petting Zoo that the kids will LOVE! Including Pony rides for the kids. 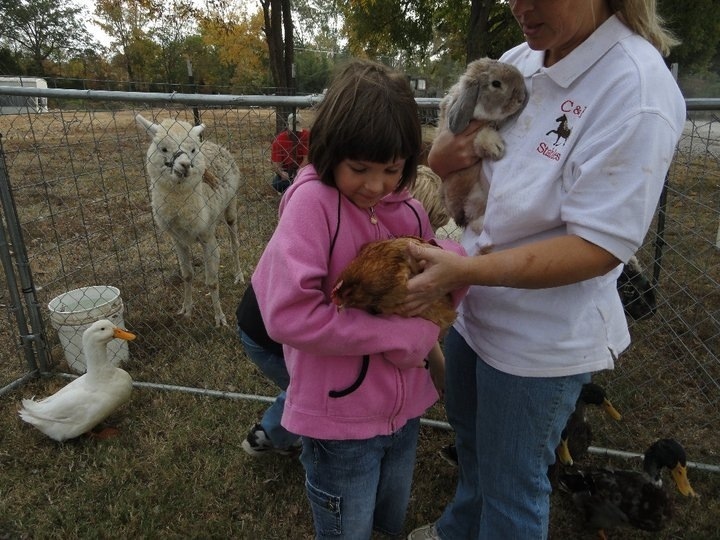 Pet the bunny’s, chickens, lama’s and more at the petting zoo! PLUS there will be pony rides for the kids. There will be some HUGE sales during this event, so don’t miss out on the savings! WHEN: SATURDAY, October 15th. – 9 am. to 2 pm. – Lunch from 11:30am.- 1pm. * The pumpkin carving class is $5.00 per person (includes pumpkin and carving tools). Kids MUST be supervised by a parent to take part in this class. Please call to pre-register for this class as supplies will be limited. For more info call Jo or Sandra at the Nursery 731-424-2206 or e-mail at cartercountry@charter.